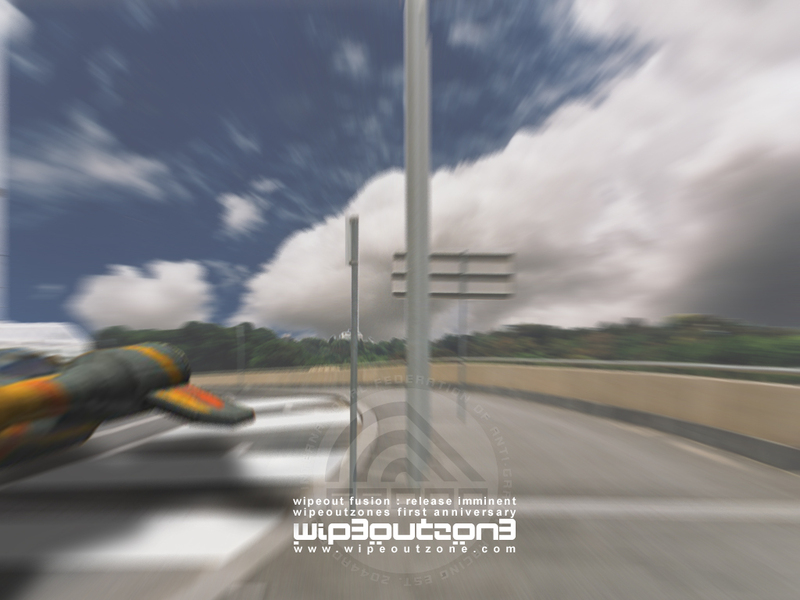 Daniels entry was the winner - his work makes a great desktop wallpaper and even impressed the artists who worked on Wipeout Fusion. David, whose surname has become lost in the mists of time, made a very good effort with his Qirex design. 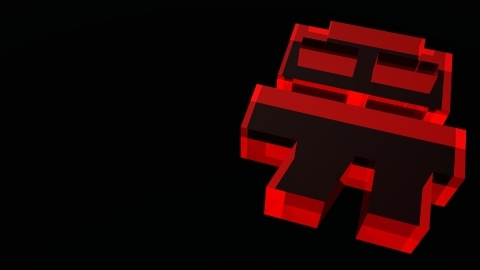 All the wave files that make up the in game audio from Wipeout 3 Special Edition. 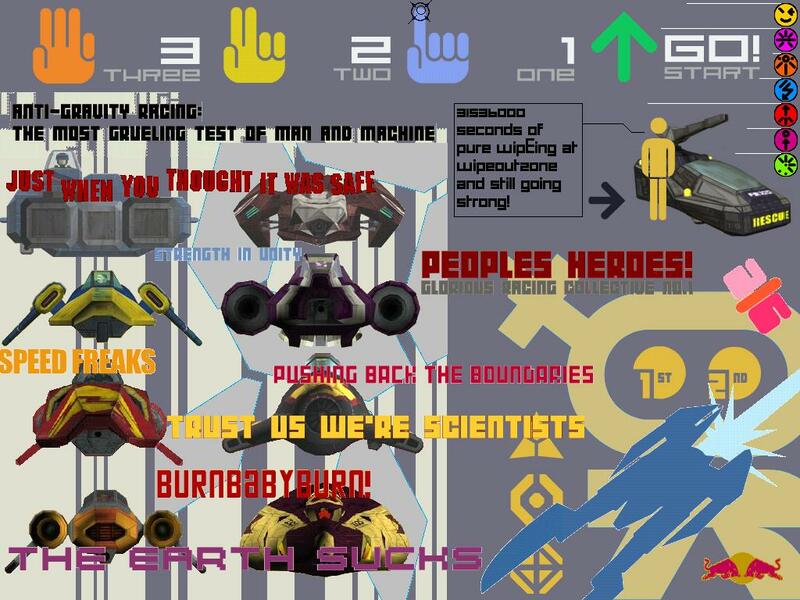 Provided by W3PA pilot CitrusX, these are 10 by 10 pixel Wipeout 3 team logos. Exactly what it says in the title! Provided by W3PA pilot MaxiS. Mano shows how it's done, with blinding pace and perfect line through 2097's winding industrial track. 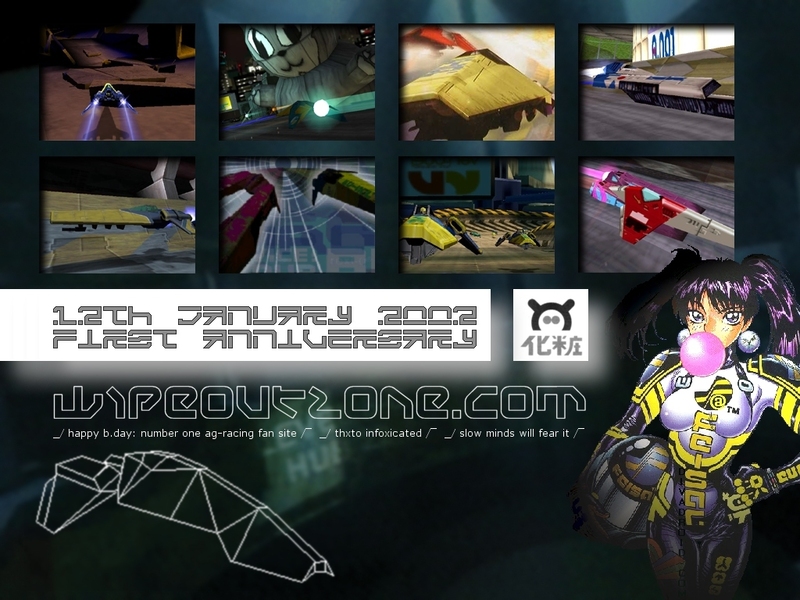 Released mid-December 2004, this preview trailer shows in-game footage from a selection of tracks on Sony's PSP. 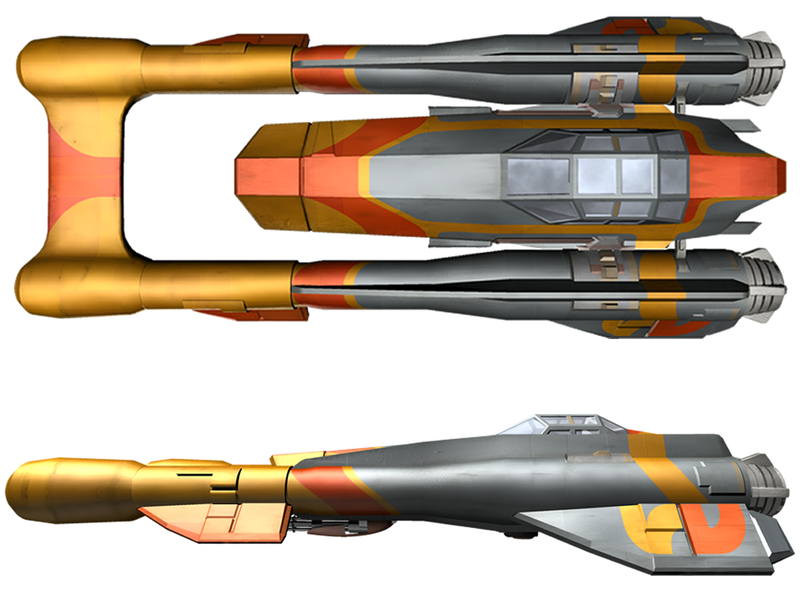 This collection of movies (two for each team) in a zip file demonstrate how each ship is skinned in layers, from the chasis to the outer shell. These may require DivX, but play in Winamp. 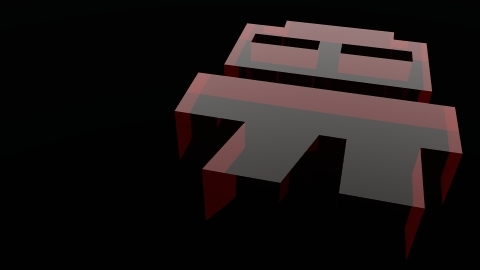 Black background with 3D AG Systems ident to the right. Black background with large AG Systems ident. The legendary Arial Tetsuo cropped on a white background. 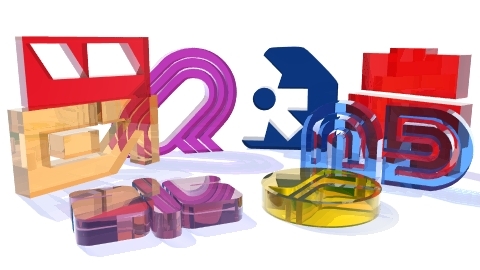 All the team idents in 3D on a white background. 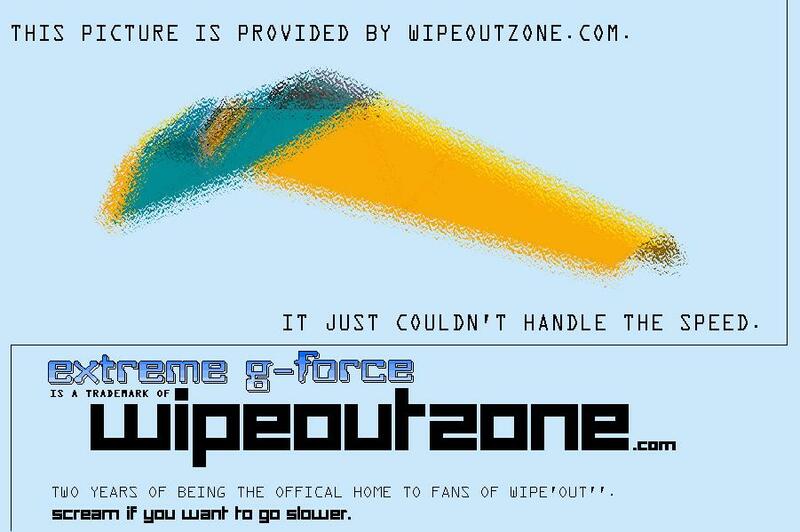 All the in-game gallery images from Wipeout Pure, in a fairly large 29Mb download. 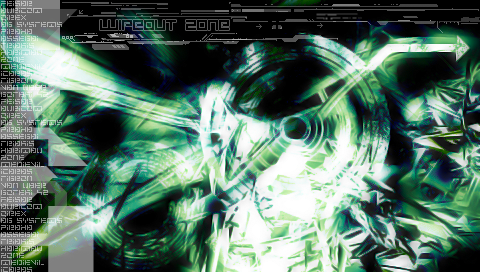 A slick wallpaper for your PSP by WipEoutZone forum member, Infected. 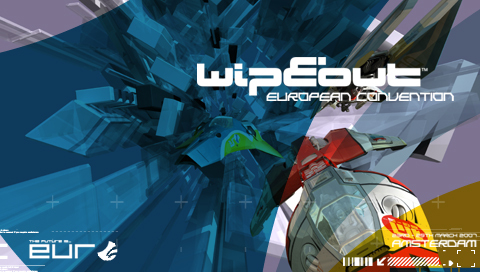 Provided by IGN and Psygnosis - screen saver for Windows featuring screen grabs and custom artwork from Wipeout 3. Wallpaper image from the Wo2097 era, showing a Qirex firing a missile. Submitted by F33dM33, W3PA member and forum participant. Wallpaper image from the Wo2097 era, showing a Qirex firing a missile. Submitted by F33dM33, W3PA member and forum participant. 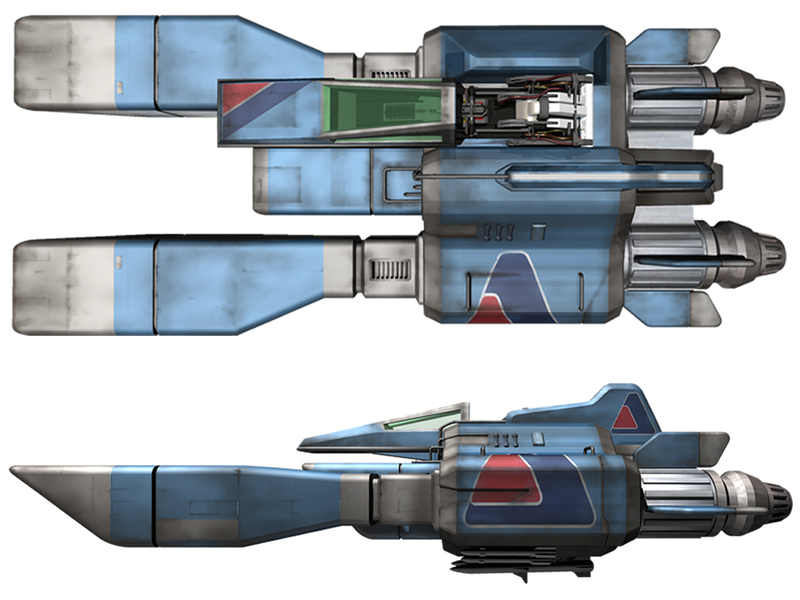 Second version. Macromedia Flash active desktop featuring a hovering Anti Gravity craft that can be hidden with a swift click. 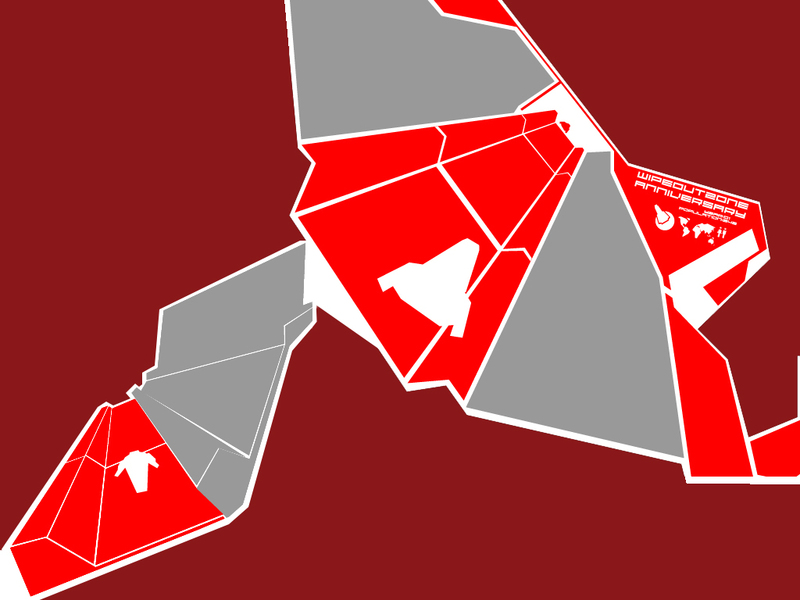 These were carefully put together by long standing forum contributer Wamdue. 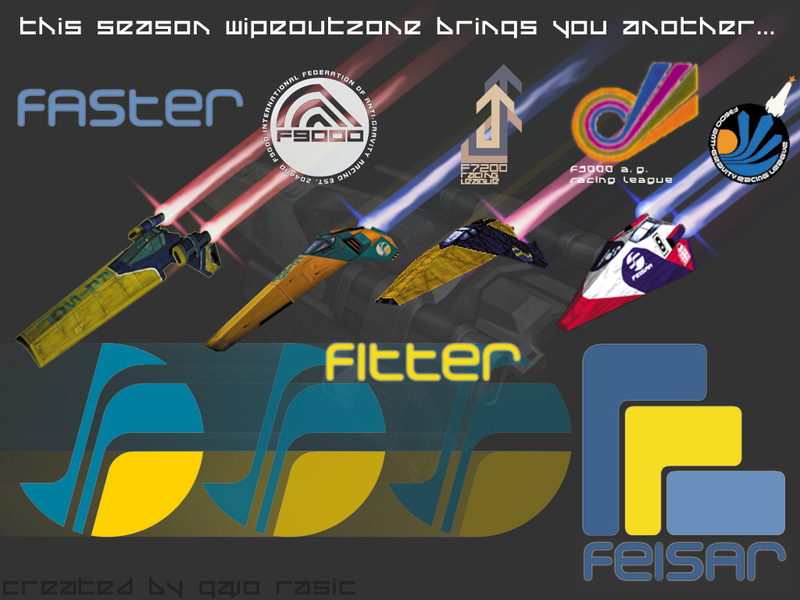 An interesting advert by W3PA pilot Thruster, comparing a Saburu Impreza with the Feisar craft we all know and love from Wipeout 3. By Tye Roberts - would make a good desktop. 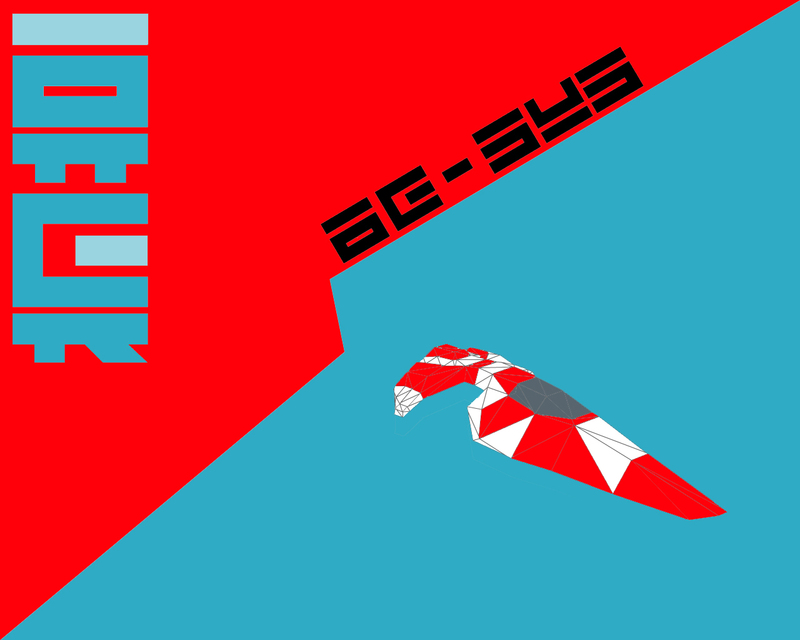 An AG Systems wallpaper in Pure style by Shinigami, featuring the team logo and ship. 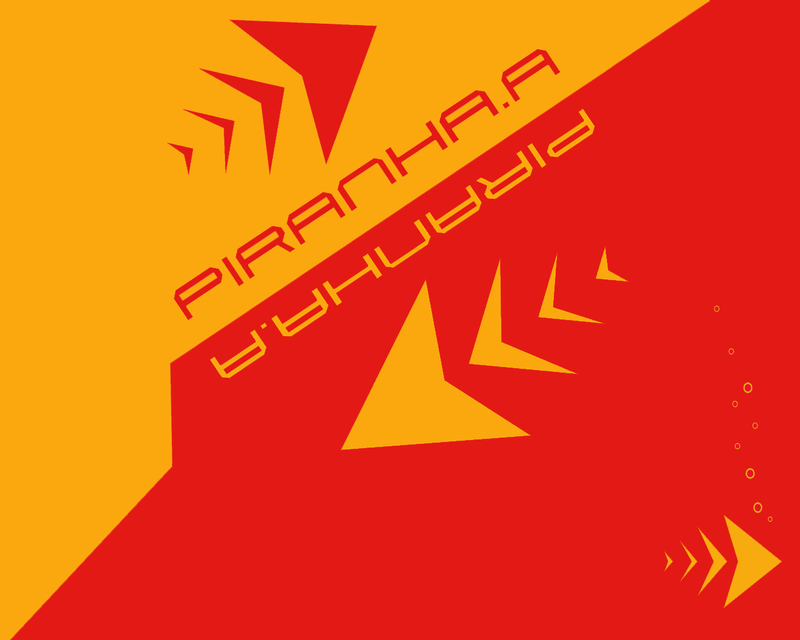 A striking Piranha wallpaper in Pure style by Shinigami. 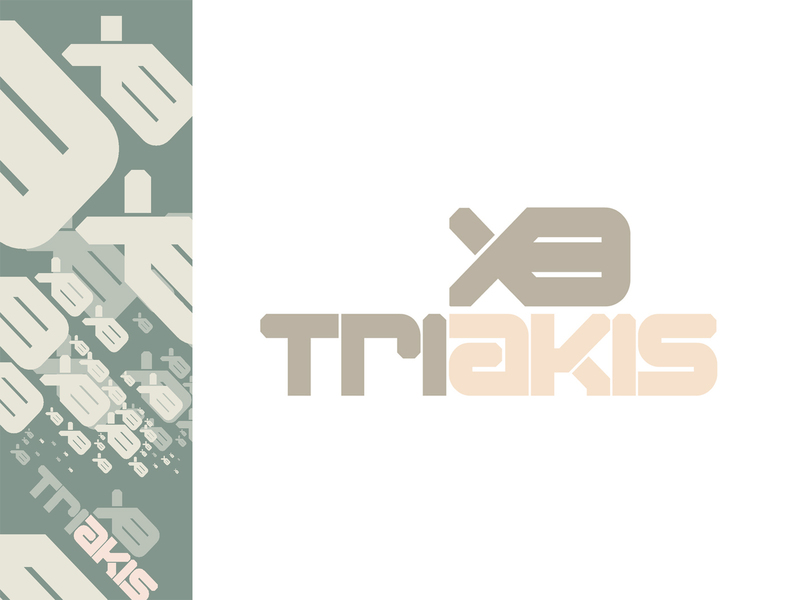 A Triakis wallpaper featuring the Triakis bombs and team logo in their fatigued military style by Shinigami. 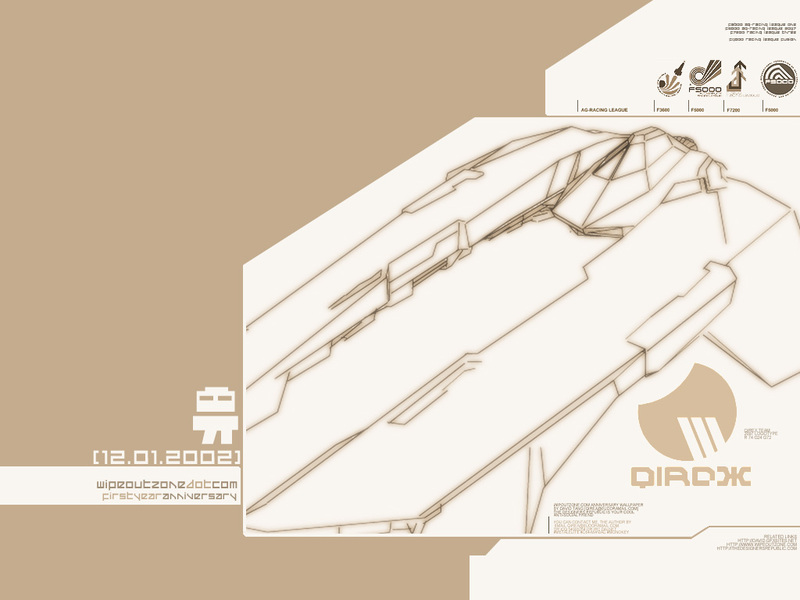 Hail to The Designers Republic for producing these wallpaper images, originally available on the Wipeout 3 web site. 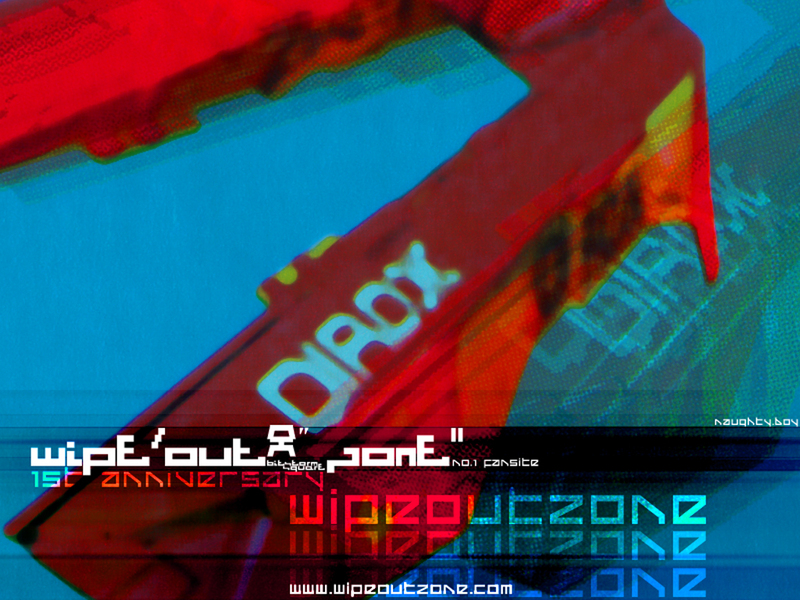 Eagle eyed viewers will spot that the color of the AG Systems wallpaper is the one I used for WipeoutZone!